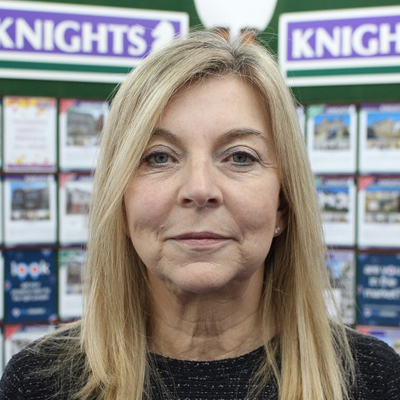 The Knights Estate Agents team is long established with members of the first Estate Agents in Barry High Street, commencing in July 1982, serving the public’s property needs with over 150 years combined experience. At Knights Estate Agents our approach is to offer a proactive and high quality service to all our clients at all times. Our highly trained teams, in sales, lettings and commercial, value customer relationships and take pride in offering a first class, personal, forward thinking service to both existing and new clients. We are committed to delivering the best possible support and advice to achieve the maximum benefit for our clients. 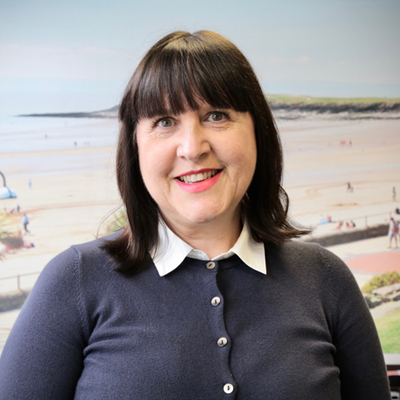 Our knowledge of Barry and the surrounding areas is unparalled, and many of our team members were part of the first ever estate agency in Barry High Street, which launched in 1982. 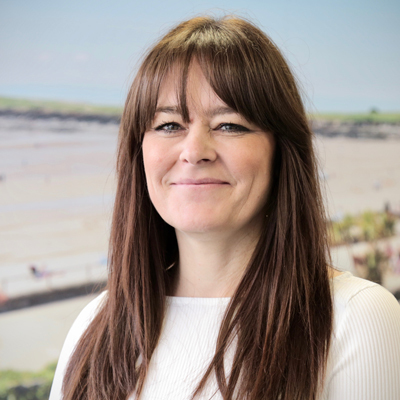 As well as having experience and longstanding knowledge of the local property market, we also embrace new technology, using cutting edge industry systems for matching clients with properties, and social media to connect with people. Community is at the heart of everything we do at Knights, which is why we are members of the High Street Traders Association and also sponsor of the Barry Round Table calendar and Glastonbarry. In addition, we hold regular fundraising events for local charities and we have opened our doors to local schools, giving pupils an insight of the housing market. Sarah has worked at Knights for 14 years. She believes Barry is a great place to live because it has plenty to offer, from parks & beaches to schools & transport links. 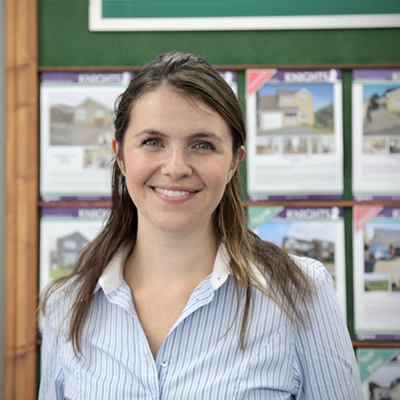 Cassie has worked at Knights Estate Agents for more than 10 years and loves the variety her role brings her. 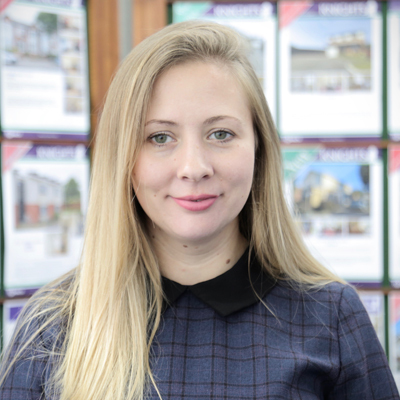 Carla deals with all aspects of buyingand selling properties. She is an experienced sales coordinator and has great local knowledge. Ellie is the newest member of the sales team. 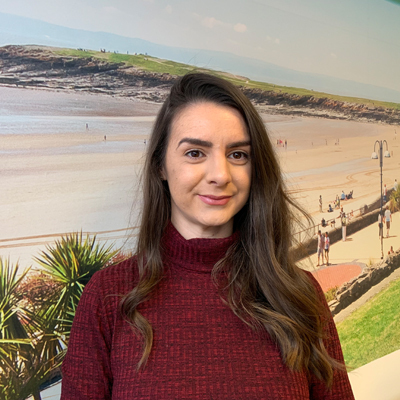 She previously worked in Jersey for Deloitte but is now following her dream of becoming an Estate Agent. 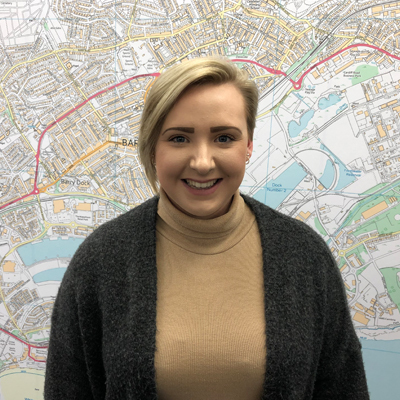 Abbie has lived in Barry all of her life, so knows the area like the back of her hand. Her role is to assist the sales negotiators with the day-to-day running of the office. Karen has worked at Knights for over 20 years. 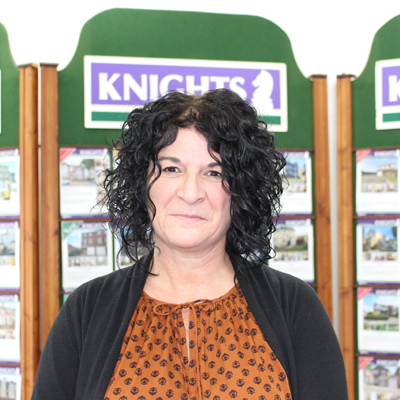 She loves working at Knights and believes it is the best letting agency in Barry. Amanda has been with Knights for 5 years and loves being part of the team. She has lived in Barry all of her life. 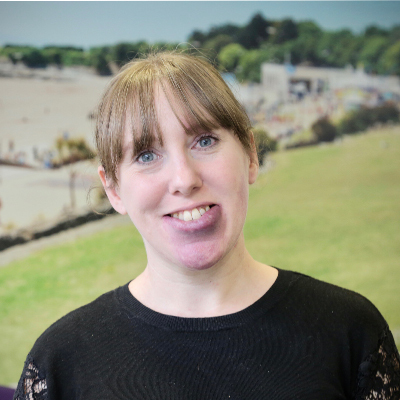 As well as dealing with tenants and landlords in the lettings office, Lisa is also involved with the company’s marketing and social media. Lucy has been with Knights for over 10 years. 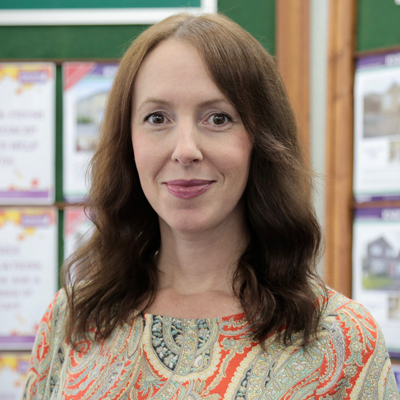 Her role includes speaking with landlords and tenants, booking viewings and inspections. 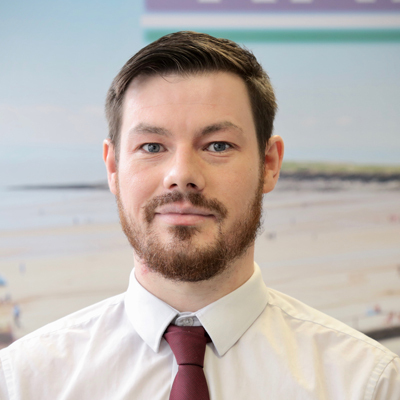 Keiron is the newest member of the lettings team. He’s from Barry, and enjoys the variety the role brings. 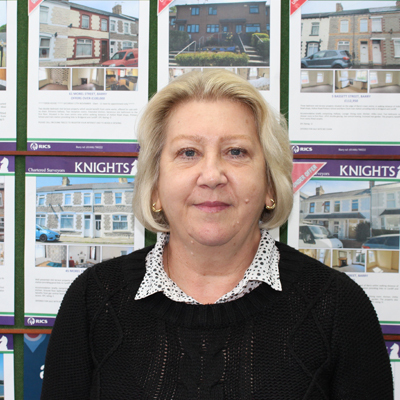 Angela has been at Knights since the company first opened, but she has been an estate agent in Barry for over 30 years. She has an in depth local knowledge of commercial needs. Sue supports Angela with commercial properties, and is key to the day to day running of the department.